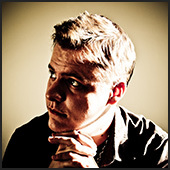 No, this isn’t a collection of fine art or introspective indie films. These are man-guzzling, eye-popping, armpit-sweating flicks that will double your testosterone and make you want to chug a 12-pack of beer and do 10,000 pushups with your pinky fingers. Are they the BEST man movies ever made? Not likely. Are they the most BADASS man movies ever made? Probably not. Are they a list of my 10 favorite man movies ever made? Absolutely. The first rule of Fight Club is that you do not talk about Fight Club. 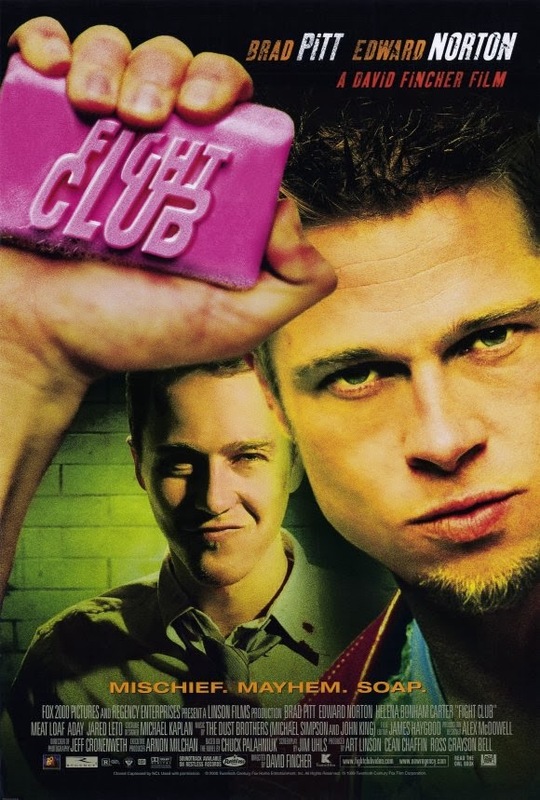 The Second Rule of Fight Club is that you DO NOT talk about Fight Club. 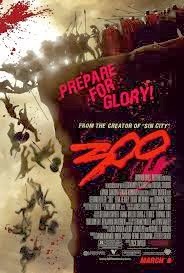 Despite some misguided opinions, 300 is not a commentary on current world affairs or the American war in Iraq. 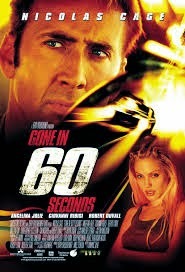 It’s about 300 of the manliest of man with incredible abs being badasses for 117 minutes. 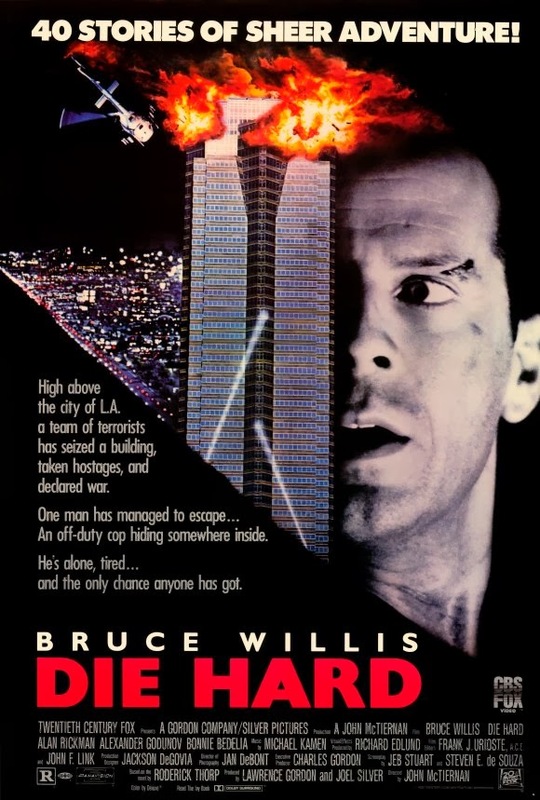 Die Hard is the classic man movie that revolutionized the action movie genre by adding depth, mystery and incredible plot twists. It may be over 25 years old, but that doesn’t make any less manly to watch. 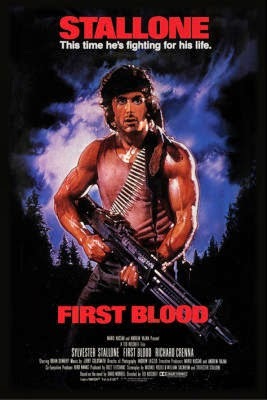 The original Rambo: First Blood made in 1982, not the 2008 gorefest sequel. Here we have one of the manliest men of all time doing all kinds of extremely awesome man things like killing baddies with handmade primitive weapons, building deadly traps out of raw materials and gunning down guys like a madman—but without the cartooniness of its sequel, Rambo II. If there ever was an epic war story about brotherhood, this would be it. War, guns, explosions, blood and guts, and bros before hos. That’s what it’s all about. 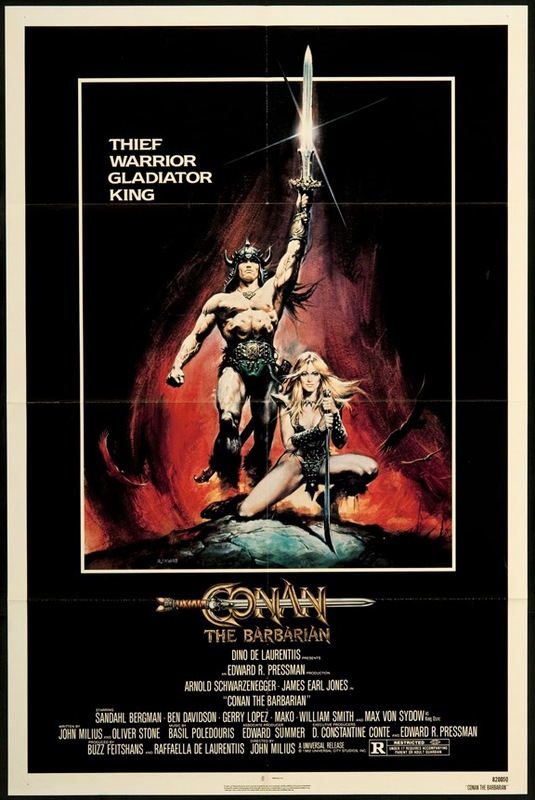 Before its sequel and the 2011 remake ruined its reputation, this stoic barbarian film about swords and sorcery was a regular part of the manly meal. Let’s make it so once more. Guys, cars, cops and criminals. Need I say more? 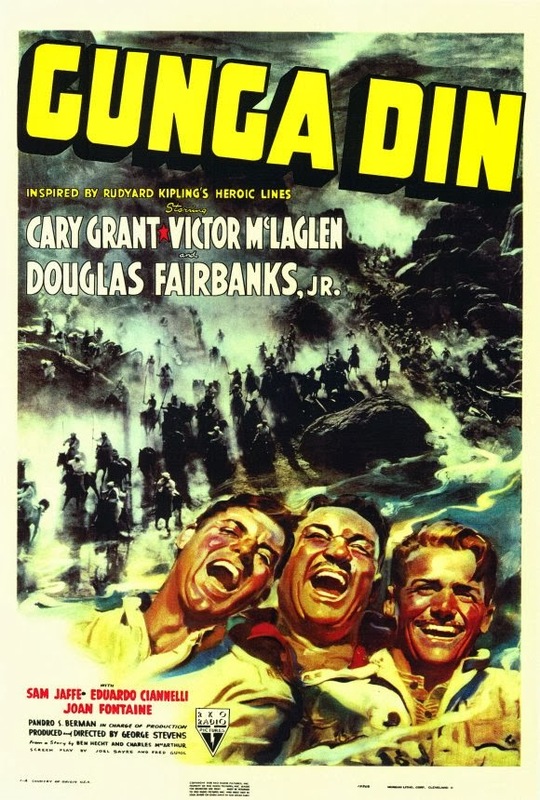 This nearly forgotten classic is about boys being boys. Features the noble savage, cavalry coming to the rescue, evil natives and lots and lots of fights. 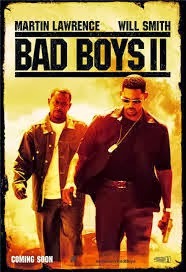 Two badasses with guns doing manly things, like shooting baddies in a ridiculous over-the-top glamorous version of Cops. 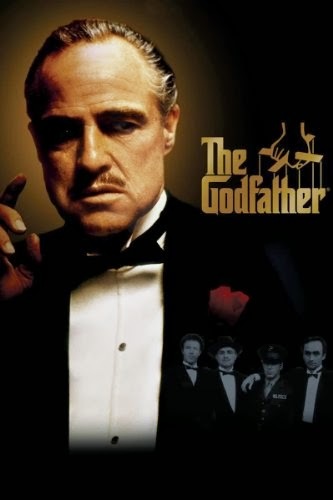 Let me make you an offer you can’t refuse: Betray the family and you sleep with the fishes. 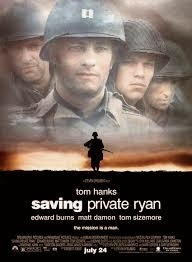 Watch this movie and you will understand.